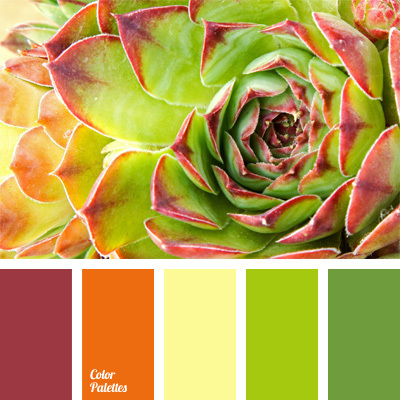 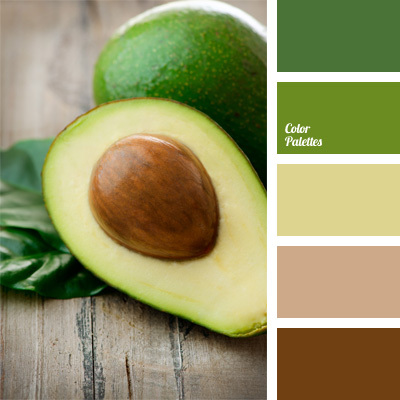 avocado green, brown and green, color of avocado, color of green avocado, color palettes for decor, colors for decor, palette for designer, selection of color, shades of brown, shades of green, shades of green and brown. 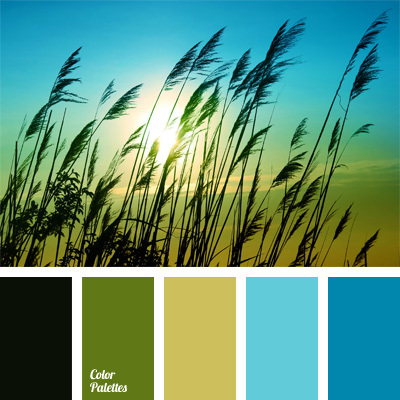 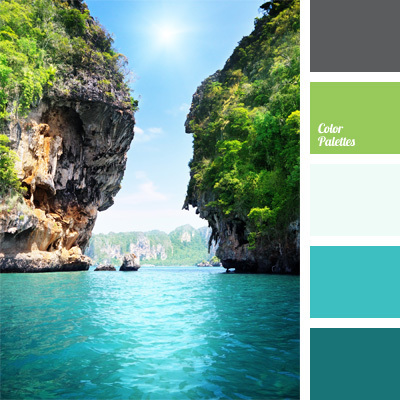 color of ocean water, color of sea wave, color of water in ocean, gray and light green, green and gray, light green, light green and gray, shades of blue, turquoise, turquoise and blue. 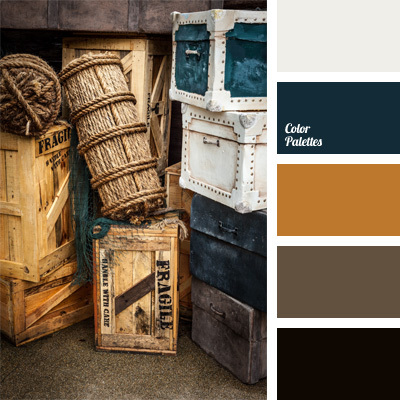 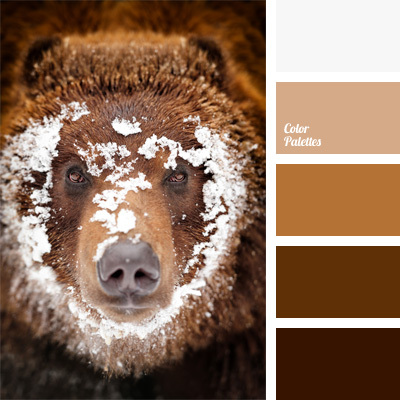 brown, chocolate color, color of caramel, color of chocolate, color of milk chocolate, color solution, fulvous, monochrome brown palette, monochrome color palette, selection of color, shades of brown, warm color palette. 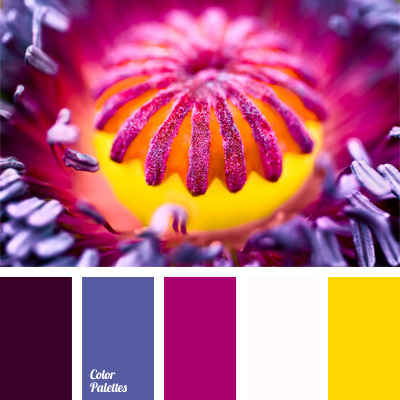 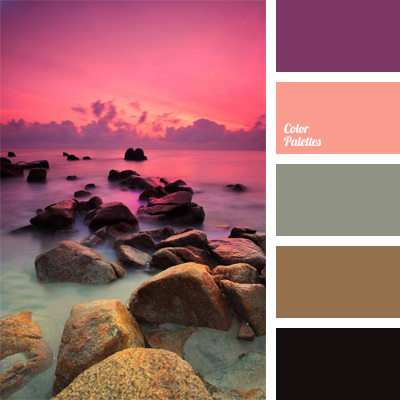 color of fuchsia, color of fuchsia and eggplant, color of lilac, contrasting colors, dark blue-violet, eggplant, magenta, selection of color, shades of violet, violet and magenta, Violet Color Palettes, yellow and magenta.